Situated in the heart of Wolverhampton City Centre on the corner of Victoria Street and Cleveland Street. Within walking distance of the Mander Centre and Wulfrun Centre, and local amenities including Wolverhampton Train Station, Bus Station and Metro. 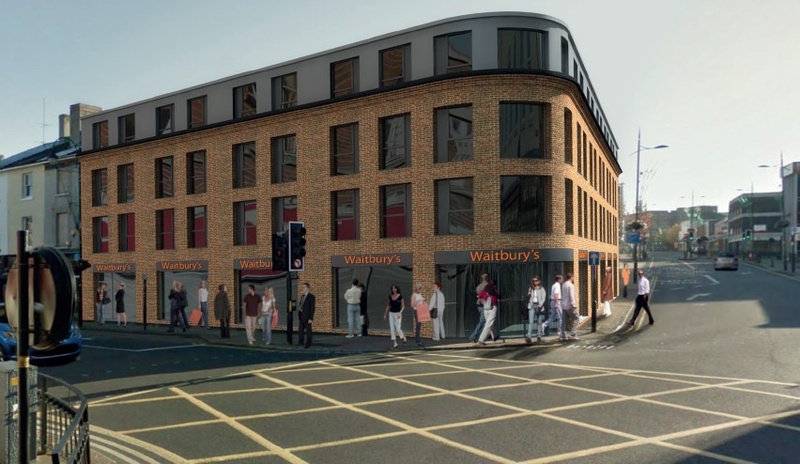 The site has been demolished and was granted planning consent on 30th April 2014 fora development opportunity over four floors which include a ground floor retail unit and 44 student apartments. Alternatively, there is further planning consent for the ground floor retail unit and 18 apartments above (16 one-bedroom and 2 two-bedroom). For further information please refer to Wolverhampton Planning Website using the planning application numbers below.